Tishk TV is one of the first Kurdish Satellite station broadcasting. Tishk TV is a non-profit TV station and has programs in Kurdish, Farsi, Arabic and Baluchi languages. 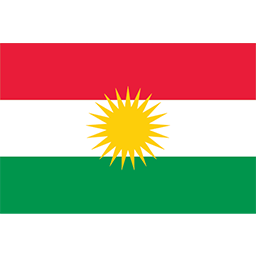 They are known for their top rated programs in Kurdistan.